Schedule meetings directly from Gmail! Meeting Scheduler for Gmail is fully integrated with Gmail and Google Calendar. Click the “Calendar” icon from a new email to create a link to your calendar. Recipients can click the link to select an available time from your calendar. Gone are the days of throwing out dates and times until something works for both of you. Your colleagues can see exactly when you’re available upon receiving the first email. Since the invitation sends through Gmail, you’ll know exactly who responds to the meeting invitation. Recipients don’t have to enter their names manually. Meeting Scheduler for Gmail works with your Google Calendar automatically so that you don’t have multiple entries for the same meeting. Each email you send can have its own unique invite - so you can set approptiate availability based on the recipient, type of the meeting (phone, meeting place, etc. ), and their time zone. Create and customize your own 'Book me' link which you can add to your website, LinkedIn profile, Facebook page, etc. 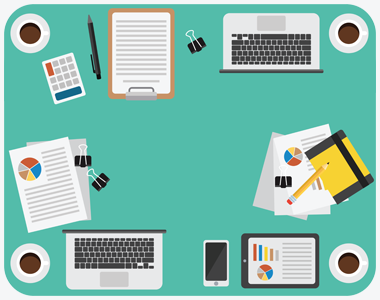 Are you sharing calendars with your team? Or do you ever miss family appointments? Or maybe you got booked important meeting when during your kid's baseball game? 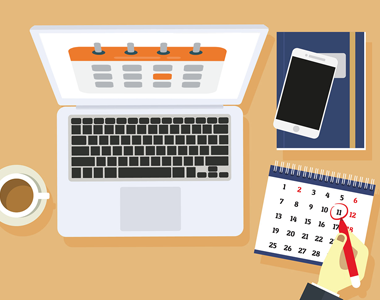 cloudHQ have you covered: you can choose which calendar will be used for the meeting and which of your calendars we will check for your availability. If you need to make a change, it’s no problem. Attendees will be notified of the change through Gmail. 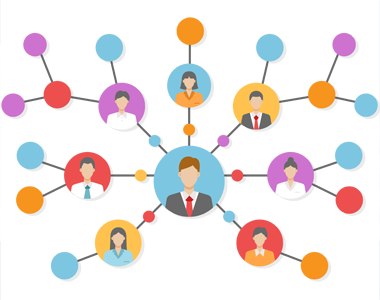 Choose the meeting names, manage invitation style, and more. You can access settings anytime in your cloudHQ account. Meeting Scheduler for Gmail has almost universal 5-Star ratings from hunders of users who’ve downloaded it in Chrome. 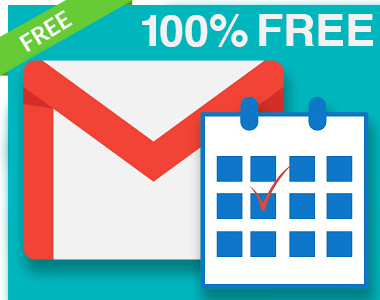 You can easily install Meeting Scheduler for Gmail in seconds from the Chrome Web Store. Once installed, the tool will be seamlessly embedded into your Gmail or G Suite email account. 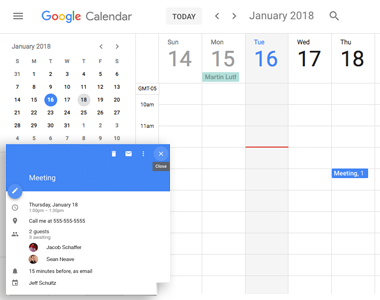 Meeting Scheduler for Gmail is free for available for anyone using Gmail or a business email hosted by G Suite. For a few dollars a month, you can upgrade to unlock premium features (multiple Google calendars, remove cloudHQ logo from 'Book me' pages, and email and phone support). How Are People Like Me Using Meeting Scheduler for Gmail? If you are professors, teaching assistants or teacher you can setup a 'Book me' link so students can schedule time outside of class to meet. Meeting with a client? Make a good first impression by making it easy for them to schedule an appointment. 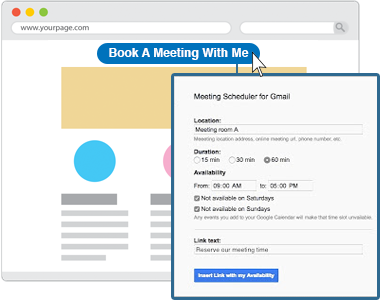 Journalists, content writers, and marketing experts use Meeting Scheduler for Gmail to manage outreach. Want to grab coffee with a local influencer? It couldn’t be easier when they have their pick of times from your calendar. 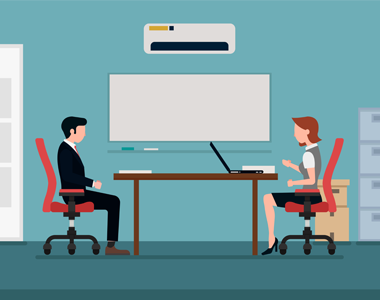 Work quickly with your colleagues to schedule team meetings, one-on-one appointments, and daily check-ins. Keep everyone on the same page with minimal effort. 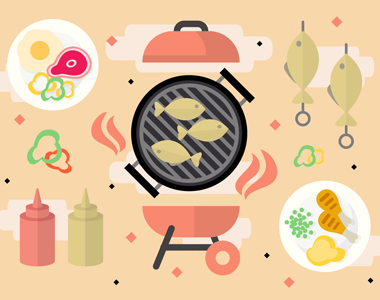 Family get-togethers can be almost impossible to schedule. 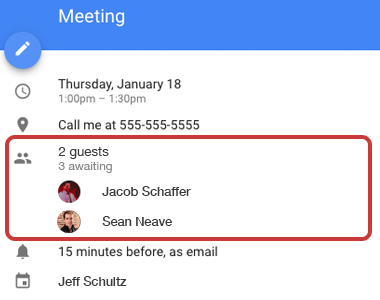 Make it easier with an invitation to the whole group using Meeting Scheduler for Gmail.